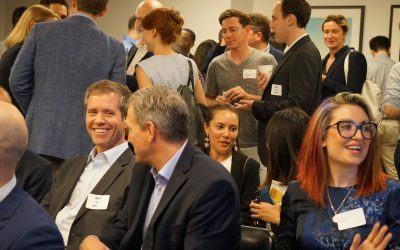 Join us @Latham on 4/25 for drinks, food, networking, and live demos of some of the most interesting and innovative legal tech products in the market today. 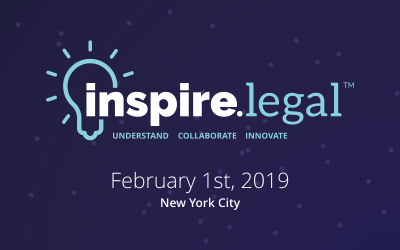 We’re launching a new legal innovation conference in NYC on February 1, 2019. Come join us! 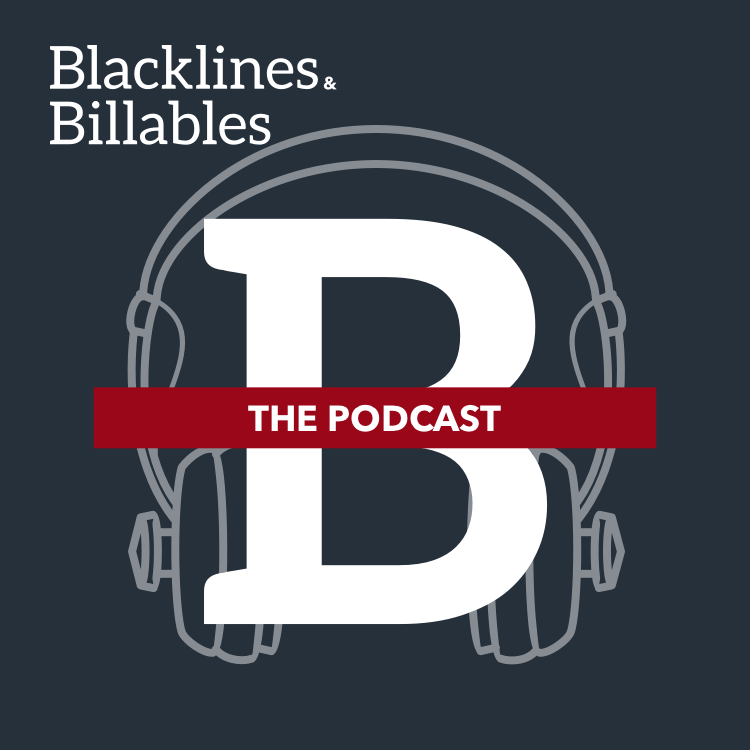 Historically, small law meant smaller matters. 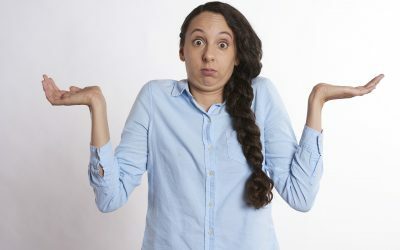 But with the right tech, smart processes, and targeted innovation, today’s small firms and solos are competing for–and winning–business previously out of reach. 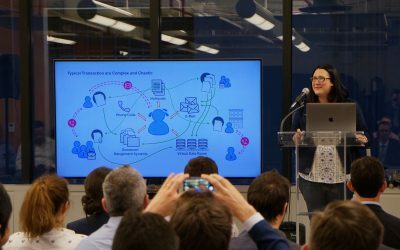 Watch the recording of the NY Legal Tech Meetup’s “Tech & Innovation in Biglaw” panel at Covington on November 1st, 2018. 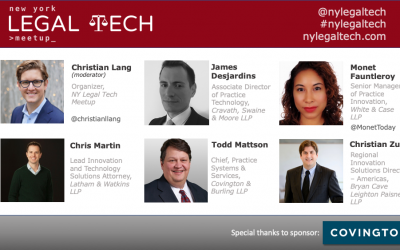 Join us for our “Tech & Innovation in Biglaw” panel on Thursday, November 1st, at the New York offices of Covington & Burling,as we take a critical look at technology and innovation in large law firms and explore the opportunities and obstacles faced by those firms on an evolving legal landscape. 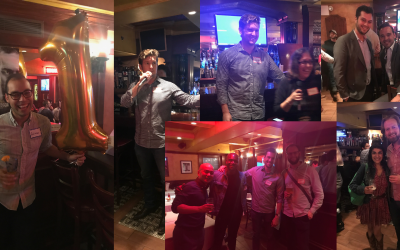 A recap of our first anniversary happy hour, and a few thoughts on where we go from here (including a call to action to our community). 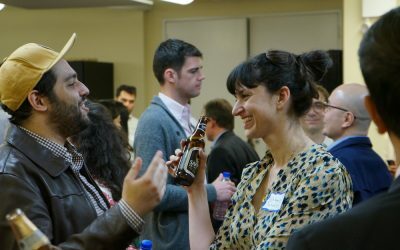 Join us to celebrate the NY Legal Tech Meetup’s first birthday on Thursday, September 27th! 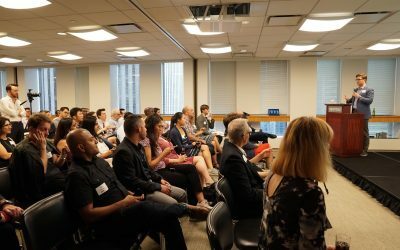 NY Legal Tech Meetup Members (and Counting)! 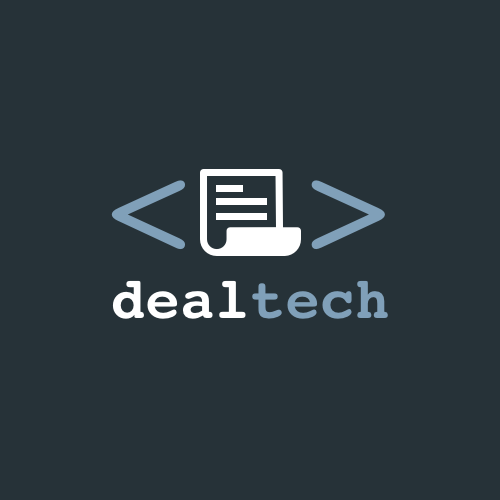 We’re on a mission to make NYC the center of the legal tech universe. Join our mailing list to receive community news and updates.